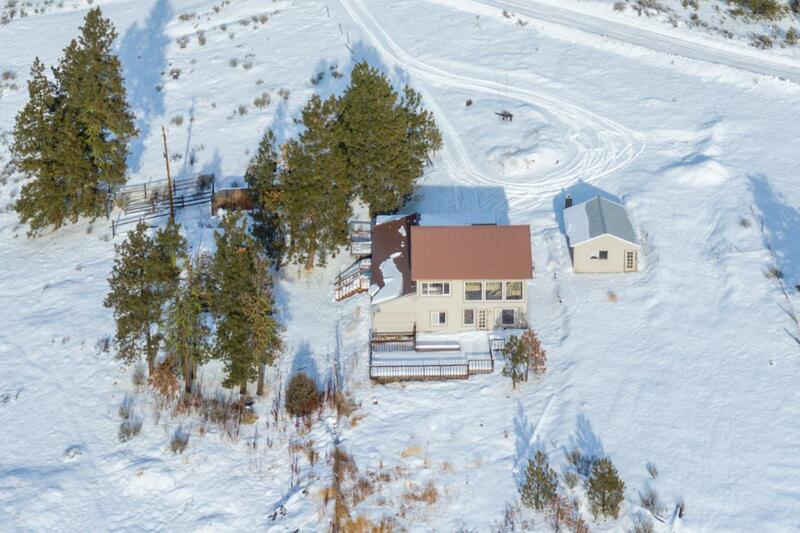 Country living on your own 11.85 acres on Badger Mountain! 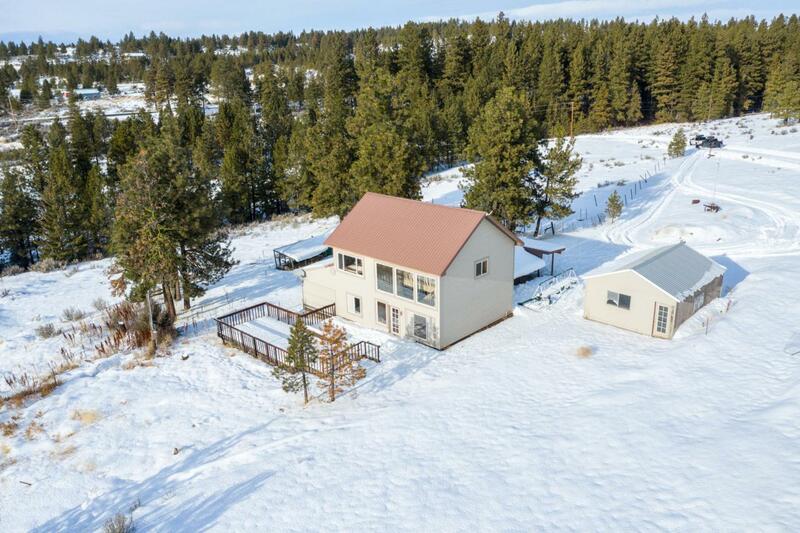 This 3 bedroom, 2 bath home offers privacy and top of the world views of the Cascades and Mission Ridge. Loft style master bedroom with floor to ceiling windows and gorgeous rustic staircase. Kitchen, dining, family and living rooms and two bedrooms on main level. PUD Fiber internet. Detached one car garage, plenty of room for a shop, livestock or horses. 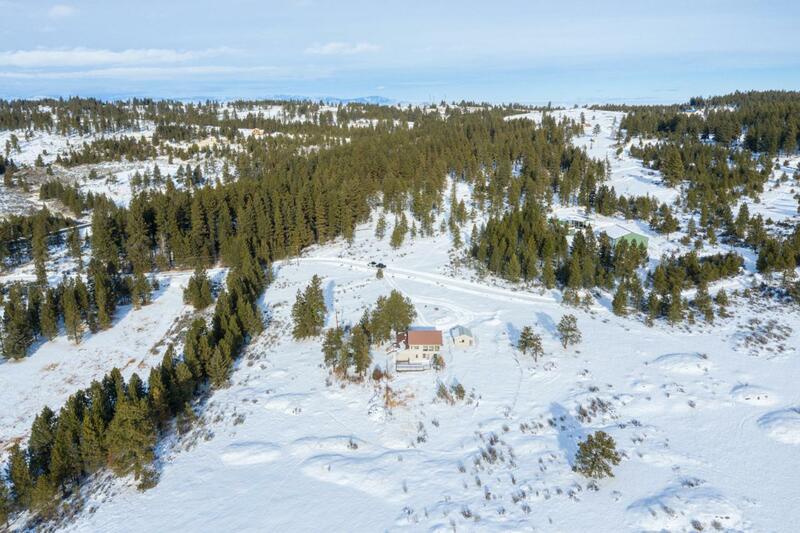 Recreation out your back door, bring your ATV, or snowmobiles. Remote yet an easy 20 minutes to Wenatchee, 15 minutes to Waterville. 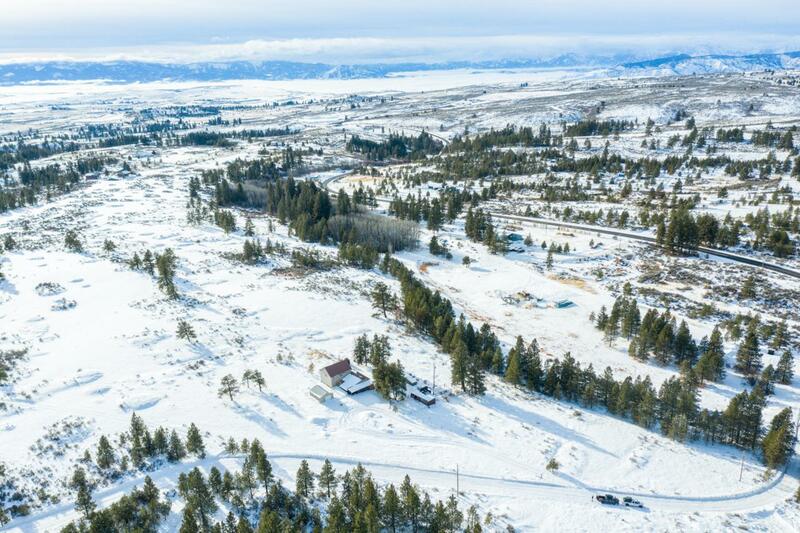 Great opportunity to create your own estate...this is a must see! Includes One Year AHS Home Warranty. Listing provided courtesy of Debbie Senseney of Homes And Equity Real Estate.